Grab this coupon and save! One of my favorite nights of the year is the evening before Thanksgiving when the whole family has arrived in town. Everyone is so happy to see each other, spirits are high and laughs are many. It’s a night when a large variety of appetizers and seasonal drinks are served and enjoyed. 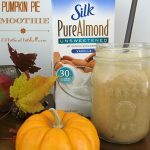 So this year, I thought I’d try a Pumpkin Pie Smoothie recipe using Silk Milk (which can be served with or without alcohol). Combine all ingredients in a blender and process until creamy. 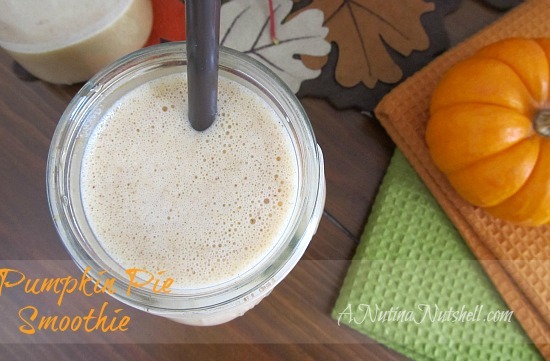 It’s not a fruity or sweet drink; it has more of a natural, earthy pumpkin flavor. 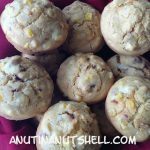 I also wanted to make a few that were more dessert-like and sweet, so I replaced the Silk Pure Almond milk with Silk Seasonal Nog. And it was absolutely delicious! This is just one of the many recipes created by Silk mixologists, and any one of the holiday drinks they’ve created are sure to delight your guests. Find all of the “Silkology” recipes on Facebook. It’s because my daughter is not the best hostess that I tried Silk milk for the first time. 😉 I went to visit her and she only had the breakfast cereal she liked and the type of milk she liked – Silk milk. So what was I supposed to do? Starve? 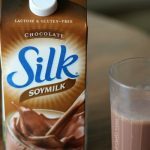 Silk milk has a taste for everyone, even me! Usually fresh fruit, a bowl of cereal, or yogurt to go with a little oj and Silk milk. 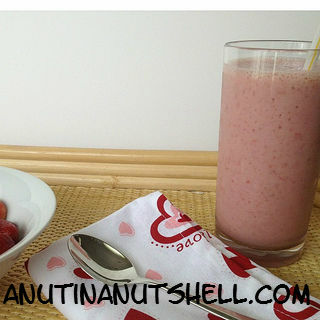 Snacktime – I tend to get hit with a big afternoon slump in energy so if I whip up a smoothie using Silk, the 6 grams of protein helps me fight through it. Sometimes I just have the smoothie with lunch though. Spicy corn muffins with Silk milk, chipotle chilies and corn. Because I’m not that much of a straight-up milk drinker, I have to get the calcium more creatively! 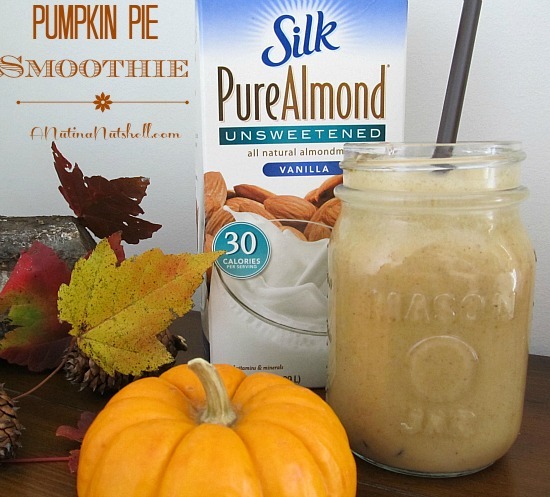 Silk® soy, almond and coconut milks are perfect choices for your healthy lifestyle. More than 30 years ago, Silk set out to make the world a healthier place. 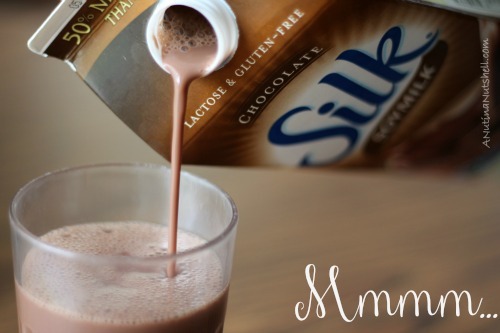 Not just for people who drink Silk, but for everyone. Don’t let the delicious taste fool you, we’re serious about our soymilk, almondmilk and coconutmilk. 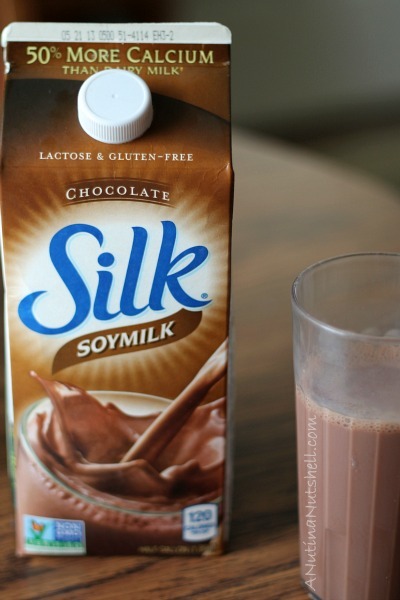 With every cup of Silk, you get calcium, vitamin D and the goodness of soy, almonds or coconut. All of our non-dairy milks are free of lactose, cholesterol, gluten, eggs, casein, MSG and worries. Whether organic or natural, all of our Silk products are made with non-GMO ingredients and verified by the non-GMO project. 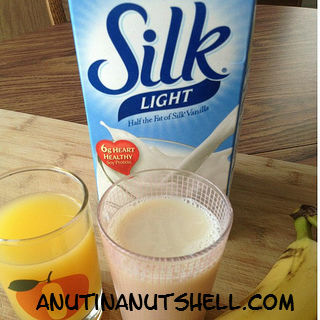 Have you tried Silk milk? Which is your favorite flavor: regular, almond, vanilla, or coconut? Compensation was provided by Silk via Glam Media. 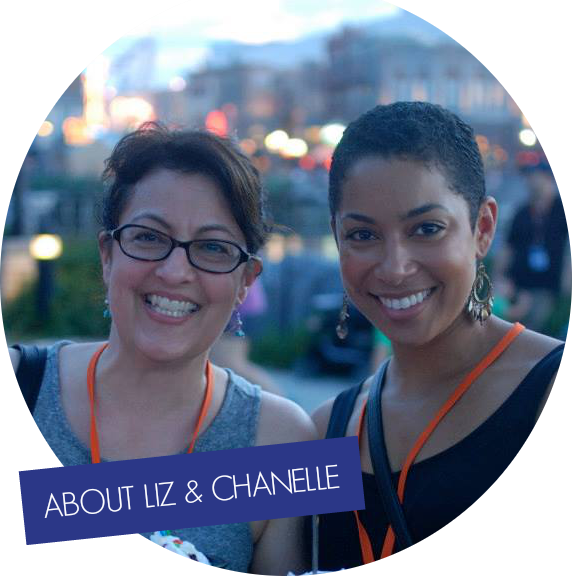 The opinions expressed herein are those of the author and are not indicative of the opinions or positions of Silk.